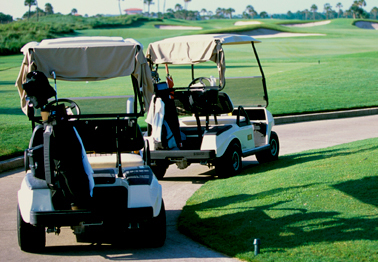 Have a golf cart? No problem! We can have the glass cut to fit your cart for a perfect installation.